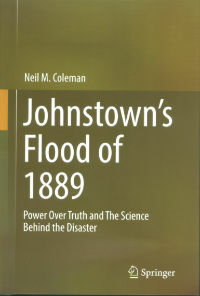 Neil Coleman, a geologist at the University of Pittsburgh at Johnstown, has written a new book re-examining many of the established assumptions about the 1889 flood. 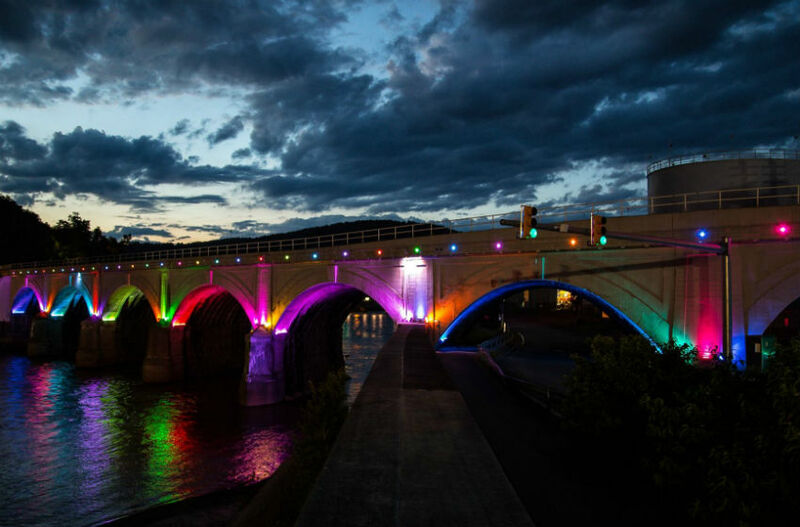 The book bridges the gap between history and science, re-examining eyewitness accounts of the flood and historic documents about the investigation, and applying new LiDAR, GPS, and hydraulic studies to solve the mystery – what caused the Great Flood of 1889. Coleman argues that the disaster would not have occurred if the dam had remained unaltered by the South Fork Fishing & Hunting Club. The club lowered the dam by about three feet, and Coleman has calculated that this cut the safe discharge capacity of the dam in half. 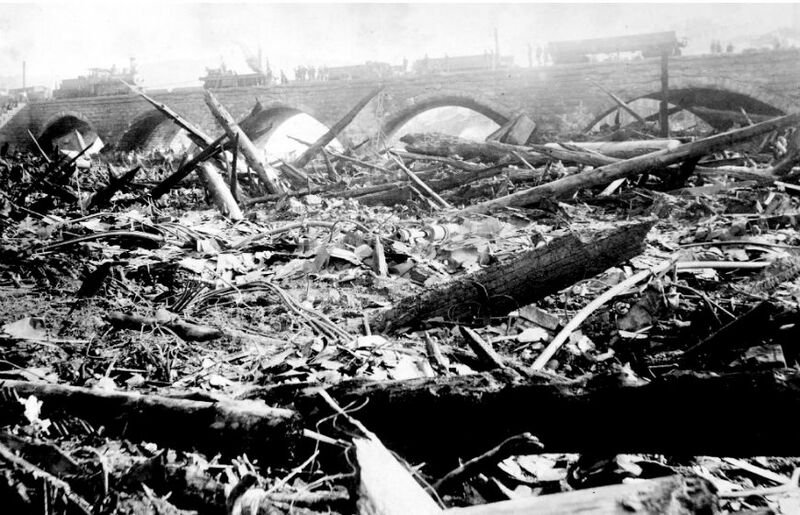 He also argues that the original American Society of Civil Engineers report, which was completed in seven months immediately following the disaster, was suppressed for two years — and that when it was finally released, it had been edited in a way that reduced the liability of the Pennsylvania Railroad and the South Fork Fishing & Hunting Club.